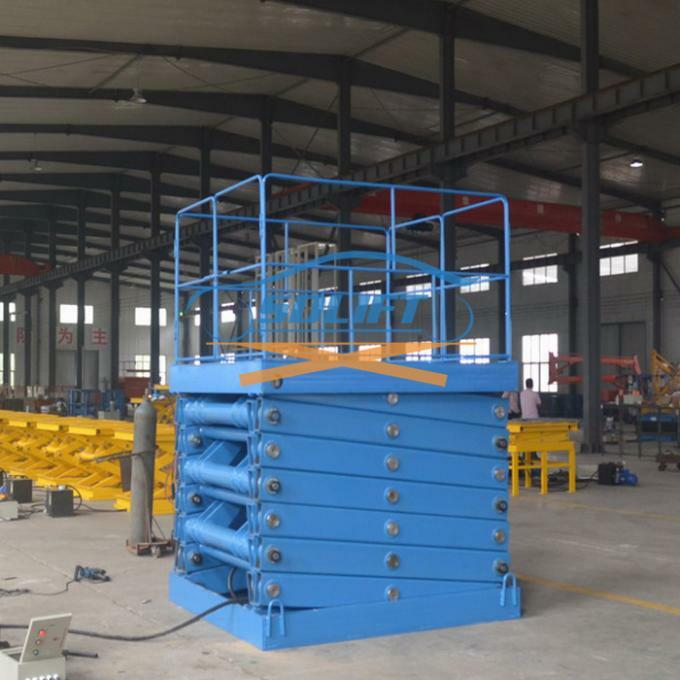 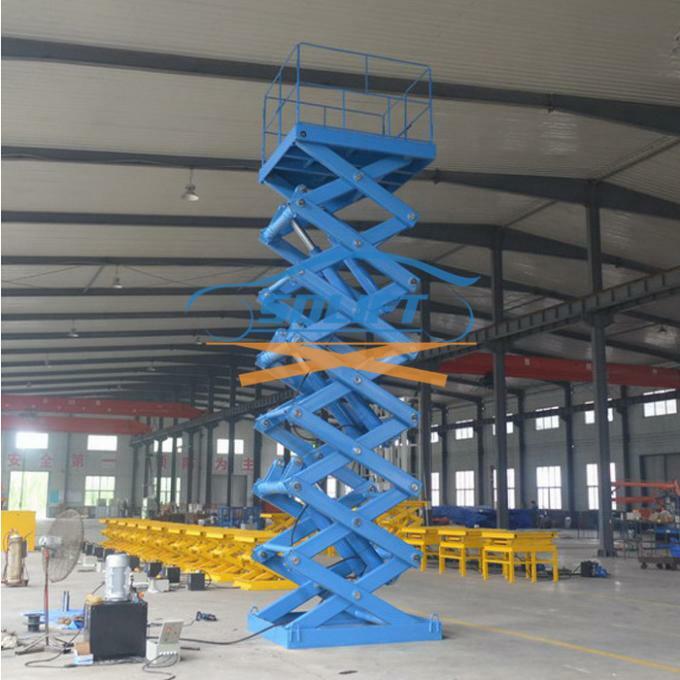 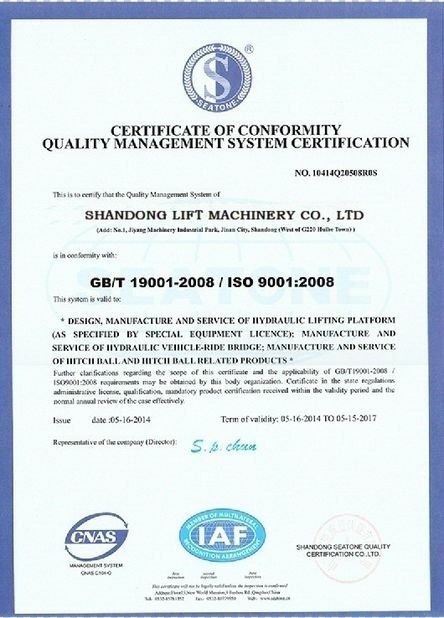 This kind of Heavy Duty Hydraulic Scissor Lift adopts much more stronger Mn steel material to improve the load capacity and lifting height. 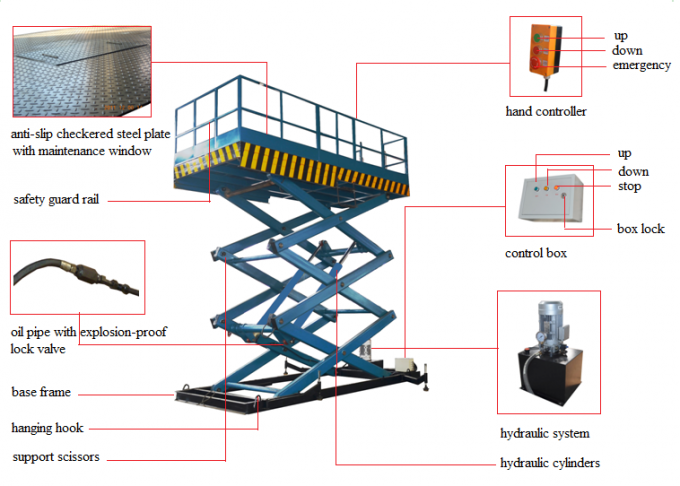 The platform size, lift height and load capacity can be customized as per your request. 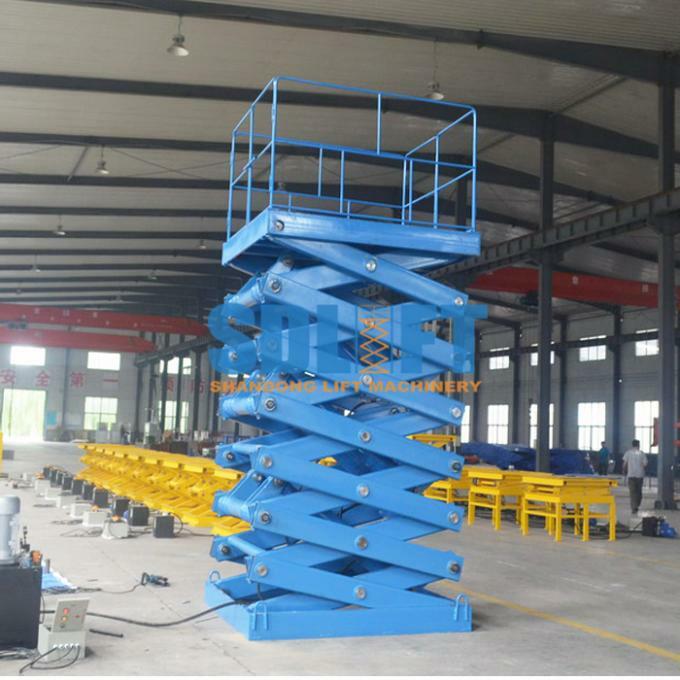 The load capacity can be from 1,000KG to 50,000KG, and lifting height is from 1m to 12m. 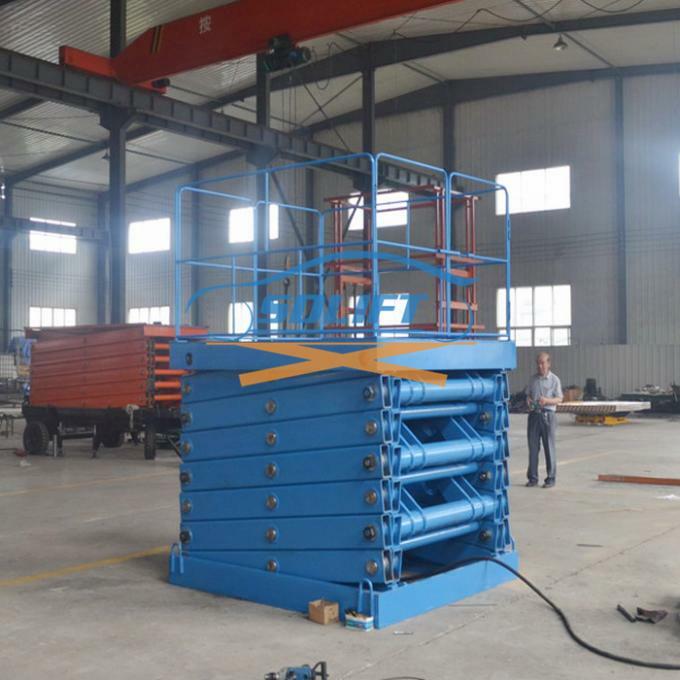 2) Support scissors: high strength Manganese Steel. 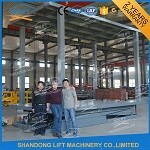 5) Piston Rod: hard chromium plating surface. 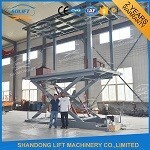 The hydraulic warehouse elevator lift can be customized as your detailed size. 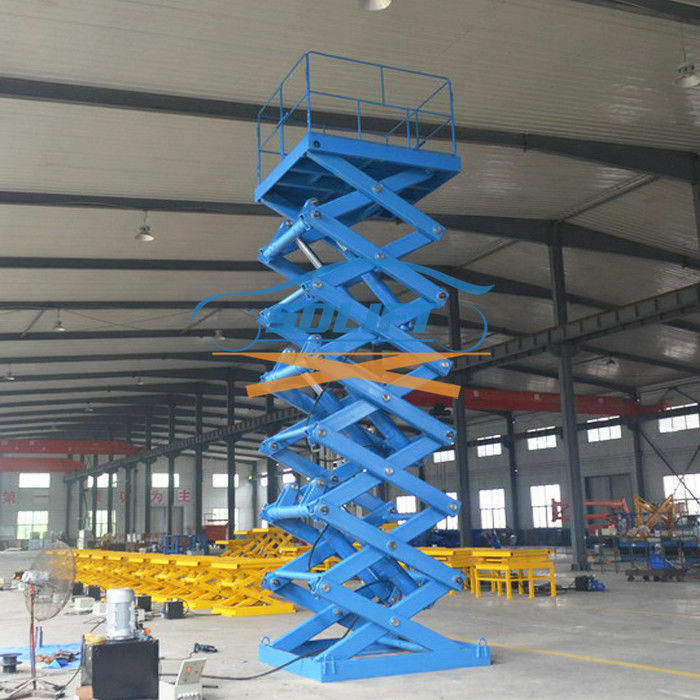 1) All Hydraulic Scissor Lifts sold must be 1.2 times tested before shipment, 100% quality. 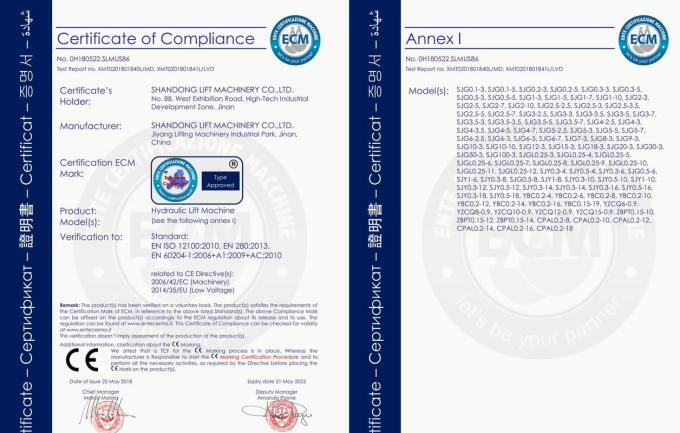 2) 2 years warranty, with CE certification. 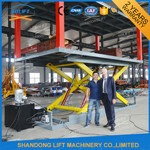 3) 24 hours technical support by email, telephone or video online. 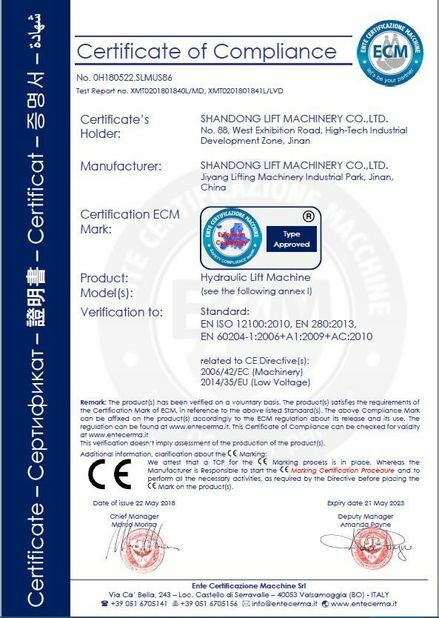 4) User-friendly English manual for machine using and maintain. 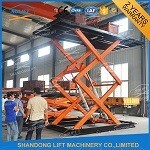 5) Spare parts will be offered for free during warranty. 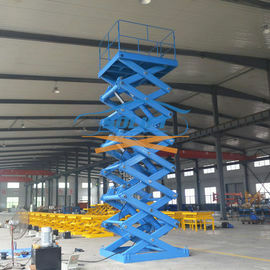 6) Professional design drawing can be designed and provided according to customer installation site.